The people behind the "Tyrell" project have announced that the synth will be reality. First, it will be created as a Software Synthesizer, programed by U-He (the inventors of Zebra 2) and hopefully later as an analog hardware device. 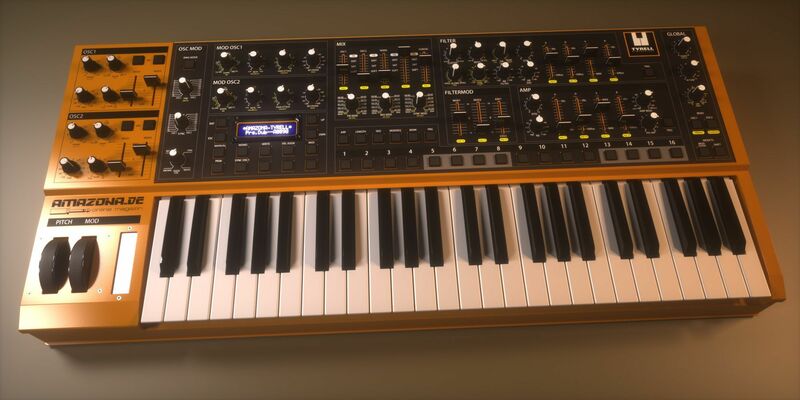 Urs Heckman (from U-He) is working on a synth project called Diva. One part of the project is developing a module which is based on the Roland Juno 60. 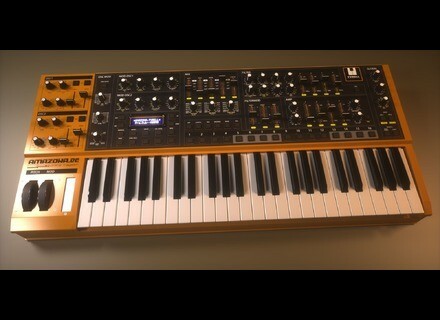 This synth was also the base for the Amazona.de Reader-Survey. Now, Urs says he will bring both ideas together and create Tyrell - Nexus as the first Tyrell Clone. Since the last news, the creators say they have been contacted by three companies from Europe and China. Each of these companies has expressed interest to realize Tyrell. Meanwhile, they have created a new look for the hardware version. Check out www.amazona.de/index.php?page=26&file=2&article_id=3202 for details. Amazona.de "Tyrell" Project German online music magazine Amazona.de ran a one-year survey and together with their readers, now claims to have invented "the dream synthesizer."